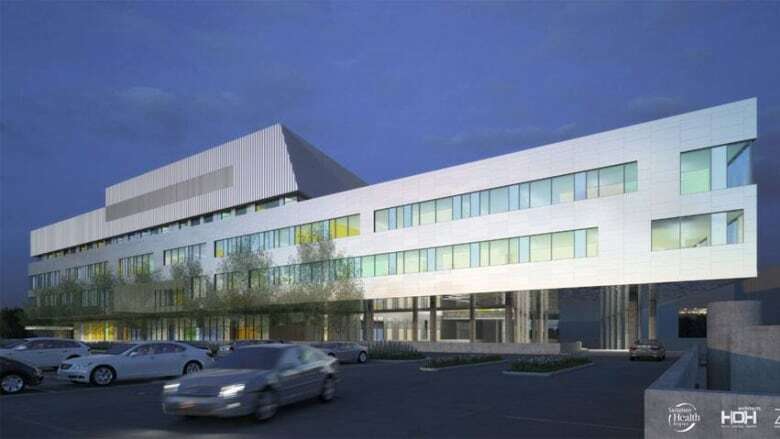 People in Saskatchewan now have a better idea of what Saskatoon's Children's Hospital will look like. Health Minister Dustin Duncan was in the city Thursday morning, unveiling some of the designs. Planners have been asking children and their parents what they'd like to see in the building, and say some of their ideas will be reflected in the final product. The hospital's price tag is now estimated at $230 million, with the provincial government paying $216 million. More detailed design work is set for the next few months. Construction is scheduled to start in early 2014 with completion by late 2016.